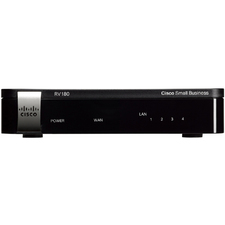 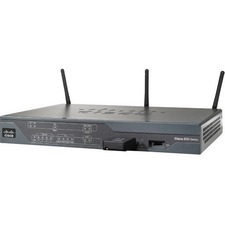 Highly Secure, Reliable Connectivity for the Small Business NetworkThe Cisco® RV042 Dual WAN VPN Router delivers highly secure, high-performance, reliable connectivity - to the Internet, other offices, and employees working remotely - from the heart of your small business network. 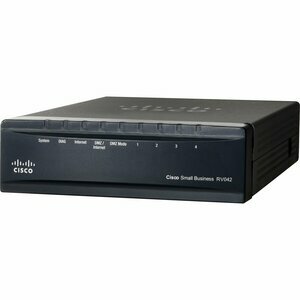 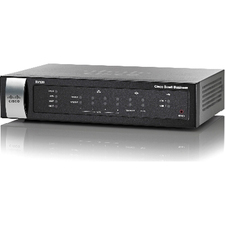 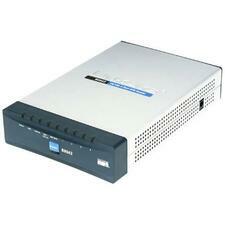 This proven router provides the performance and security you need to help keep your employees, and your business, productive.The Cisco RV042 enables two connections, either to a single service provider, with load balancing to improve performance, or to different providers to support business continuity. 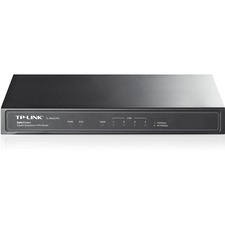 High-capacity virtual private network (VPN) capabilities let multiple offices and dozens of employees access the information they need from anywhere, just as securely as if they were working at your main office.